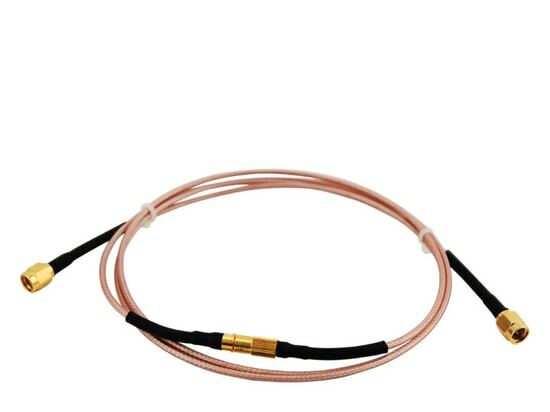 JINPAT Slip Ring for Photoelectric Detection Equipment - Shenzhen, Guangdong, China - JINPAT Electronics Co., Ltd.
JINPAT slip ring for photoelectric detection equipment has attained its own patent. 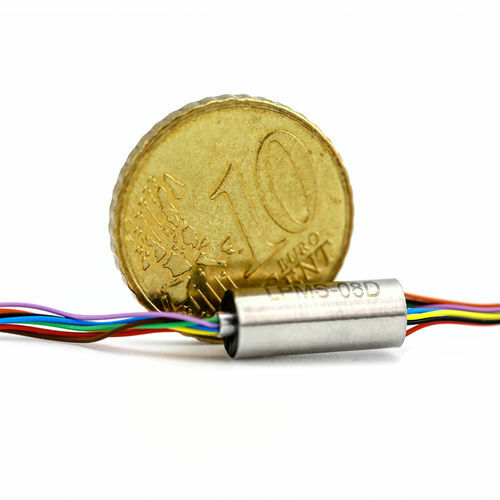 The photoelectric detection system can accomplish comprehensive searches in various climatic conditions and nights. 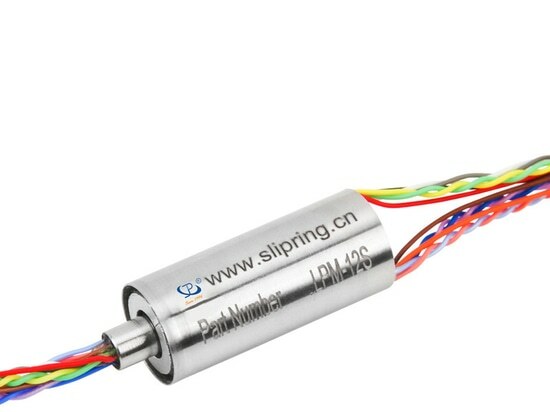 Slip ring, as a key component of the system, can achieve signal transmission in 360° continuous rotation between high-end sensor combinations including the cooled infrared imager, full HD digital camera, and high-resolution digital camera. 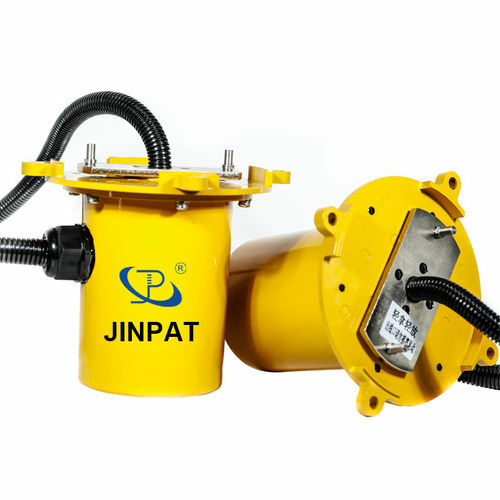 JINPAT slip ring for photoelectric detection equipment has attained its own patent. 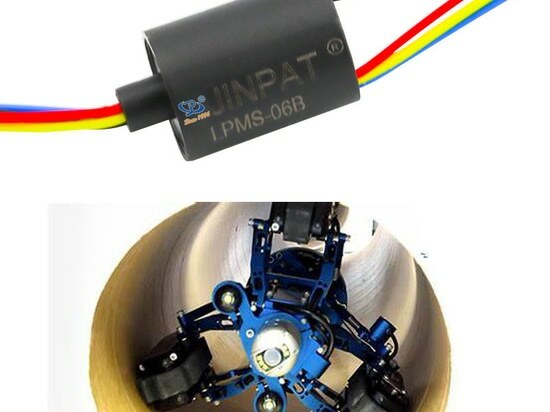 It is mainly applied in unmanned vehicle-borne photoelectric detection equipment. 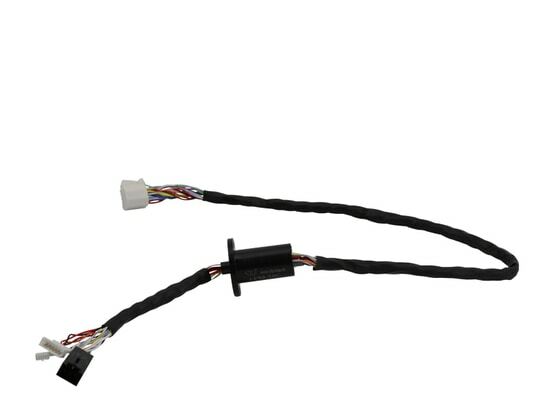 Integrating transmission of servo motor power signal (2A) in 34 circuits, various signals (Gigabit Ethernet, 640*512@50Hz Cameralink infrared video, RS422, SPI, angular measuring signal ) in 46 circuits, and HD-SDI video signal (1080P@30Hz) in 1 circuit, the photoelectric detection equipment slip ring can achieve parallel transmission of multiple image data from multi-circuits sensors. 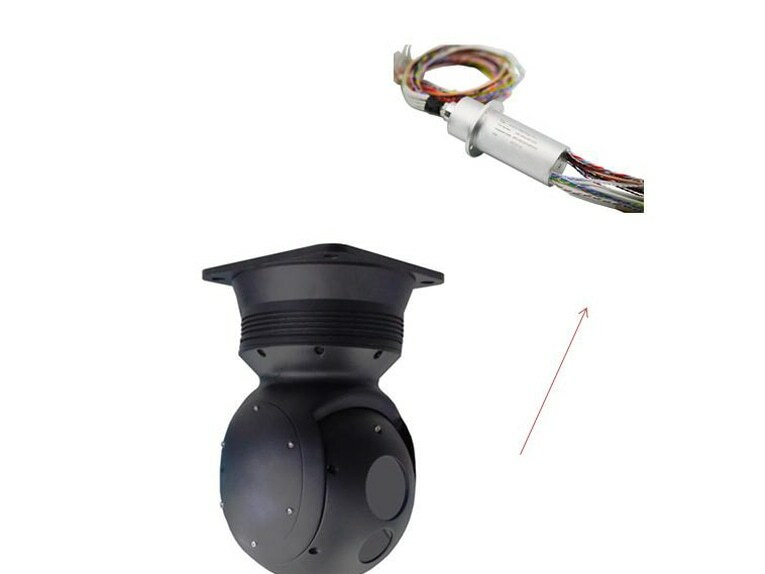 Concentrating on the rotor and stator part, the design also deals carefully with its signals arrangement. 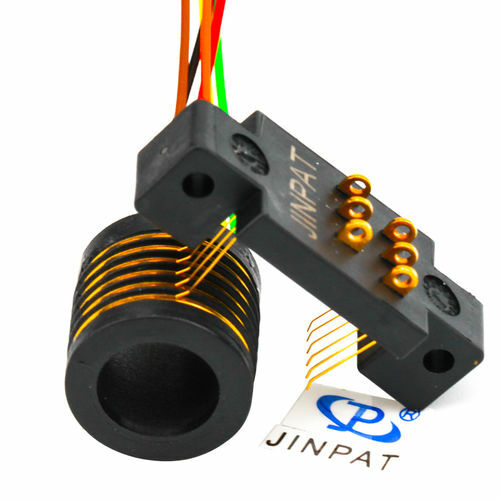 The 88-circuit slip ring manufactured by JINPAT does a great job in compensating image motion, smoothing joint of merge images, improving displaying effects, and real-time joint of wide-area images resulted from a high-speed motion of the equipment. The small part also helps to bring a parallel data collection and processing for the equipment. 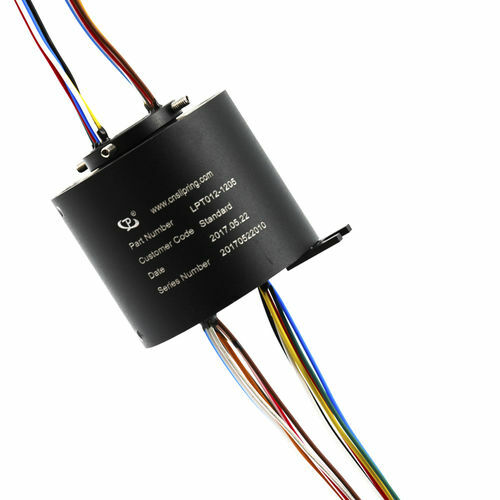 Additionally, JINPAT slip ring can cater to the needs of working conditions like low temperature, vibration, and shock brought from unmanned airborne equipment operating in a high altitude or overseas.